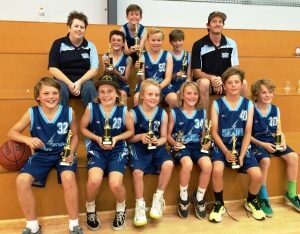 The Bellarine Storm program is an elite pathway for talented players in the Bellarine Peninsula Basketball Association. The Storm have successfully competed at a representative level since 2001. 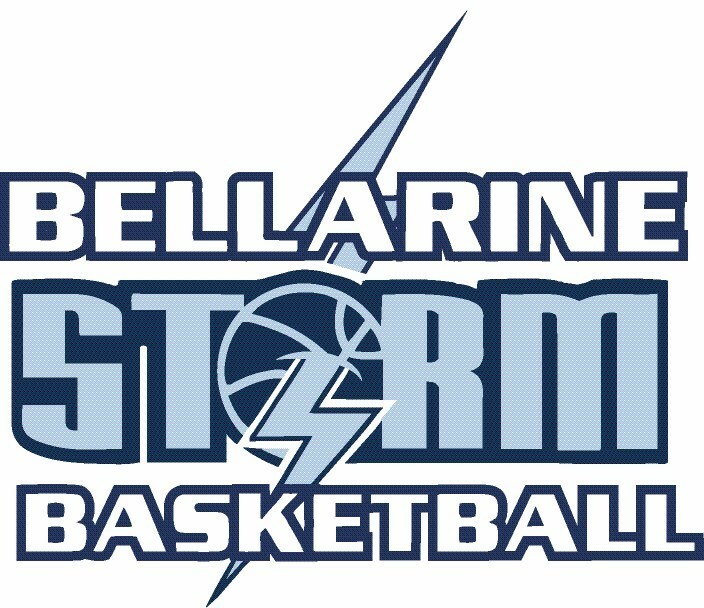 The Bellarine Storm Representative Program is dedicated to promoting, developing and competing at the highest level of basketball in Victoria. It is the goal of the program to enable each player to reach his or her maximum potential with regard to basketball knowledge, skills and experience whilst encouraging the qualities of teamwork, respect, discipline, fair play and hard work. The Bellarine Storm teams compete in the Victorian Junior Basketball Association (VJBL), playing Friday nights against other competing associations. Teams will also compete in various country and metro tournaments and the Basketball Victoria Country Championships. The Victorian Junior Basketball Association now has over 1000 teams competing. In the 2017/2018 season, the Bellarine Storm has 21 teams competing in the VJBL.